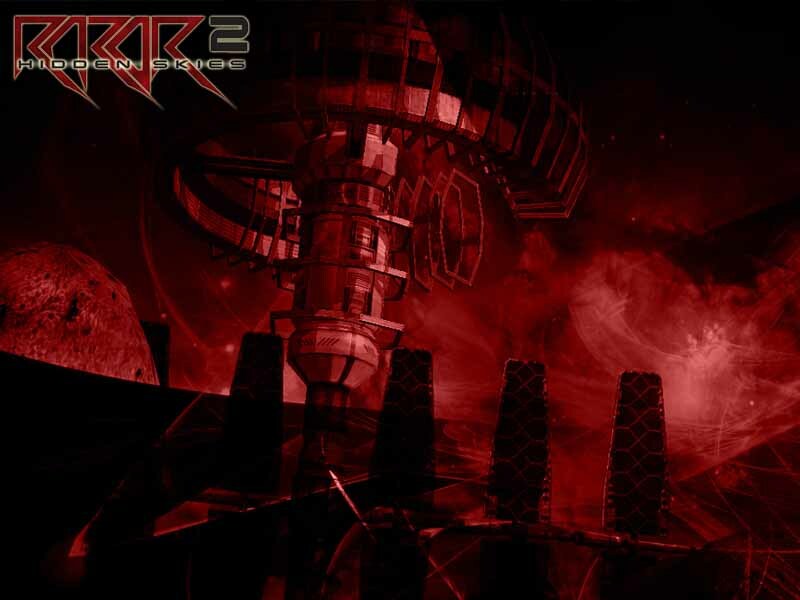 Razor2: Hidden Skies is a top view shooter, a Shmup. 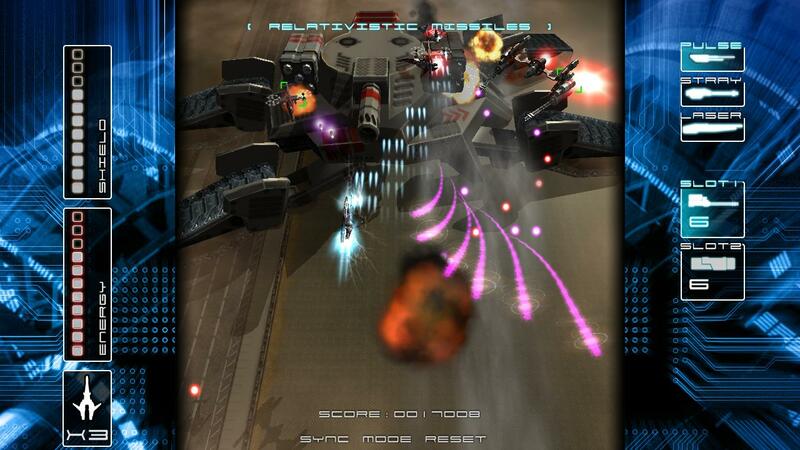 The game has the style of successful classic arcade games, while using the latest technology to create great visual and effects. An old-school game with all new technology. 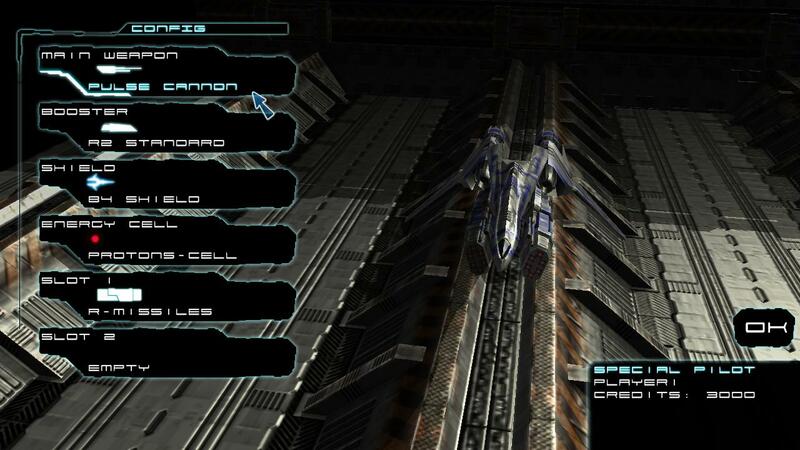 Razor2 has easy gameplay, while challenging your skills with hundreds of enemies and bullets threatening you all the time. 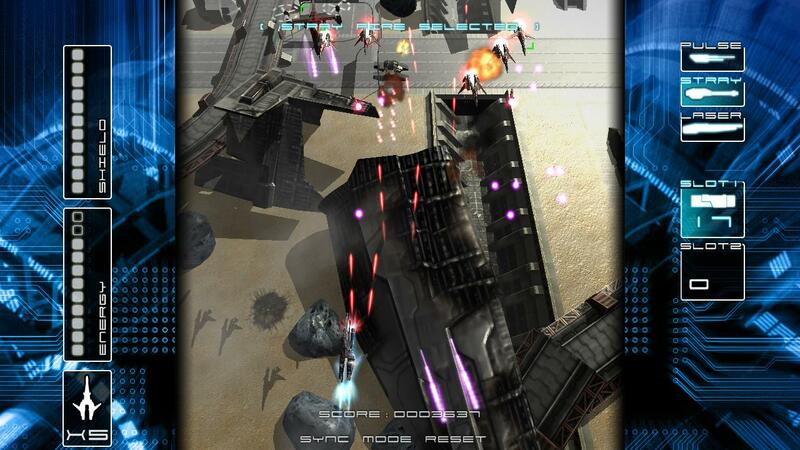 The soundtrack is another great feature, Razor2 uses classic orchestrated music, composed especially for the game. Guns and equipment updates, incredible boss' fights, and world records are some of the game features.